If you are a fan of Chinese teas then Prince of Wales Tea will be the icing on your cake! Perfect to enjoy in the afternoon, Prince of Wales is a tea blend made from Chinese teas and offers you an amazing combination of black teas and green teas ready to do wonders for you and your loved ones! This fragrant cup of tea will bring to you the best of both worlds, Black and Green, so sit tight and let us tell you all about this tea blend and its stunning health benefits! This unique beverage was named after the Prince of Wales, later King Edward VIII, as it was his personal blend. In 1921, Prince Edward gave permission to Twinings Company to sell this tea using his royal title and that is how Prince of Wales tea reached the world as we know it today. What lies behind a tea that deserves such royal honours? First of all this is not just one type of tea, in fact, the Prince of Wales blend has at least three different types of tea in it that come together to create a peculiar light-coloured liquor for your enjoyment. 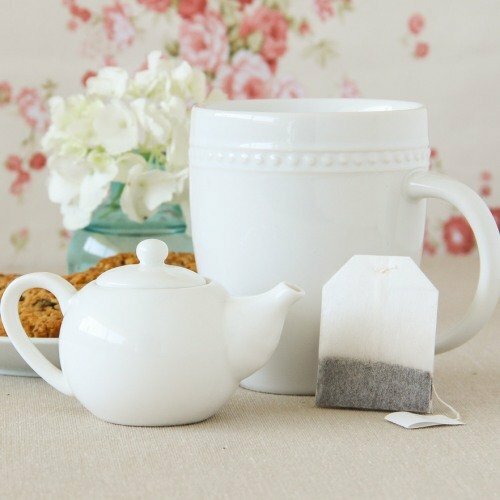 Let’s not keep you waiting any longer and reveal which teas are used to make Prince of Wales Tea. The main base of this tea blend is Keemun tea, one of the most famous Chinese black teas, which brings with its black tea leaves an earthy scent and a unique essential oil named myrcenal to this mixture. 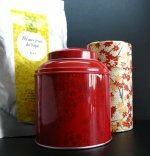 Then we travel to the world of Chinese green tea where we have the pleasure to introduce you to Gunpowder Tea and Lucky Dragon tea, a fine variety of Hyson tea. Both teas are fantastic and add to this blend the well known green tea health benefits. Gunpowder tea stands out for resembling gunpowder grains and for its nutty taste. You will feel this nuttiness surfacing in your cup of tea. On the other hand, Lucky Dragon will bring its smoothness and freshness to this full bodied tea. To top off this peculiar tea blend an Oolong tea is added, an extraordinary type of tea that stands out for undergoing one the most complex processing methods. When blended together, each tea leaves its own mark and adds more character to your tea. 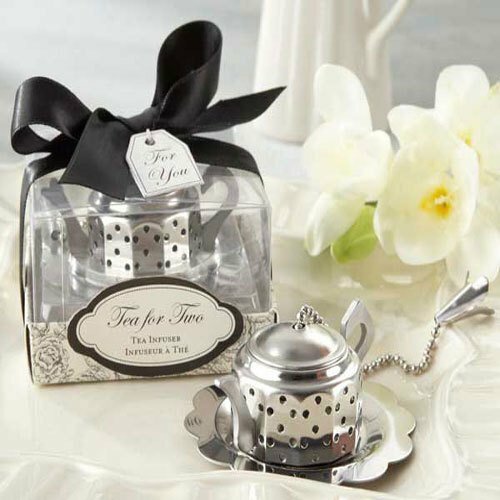 Each will offer you its own powerful benefits of tea that flow inside you, eager to protect you and your loved ones. In the end, Prince of Wales tea is a mixture of fragrances, flavours and colours that get together to create an amazing tea. This is a world worth knowing and the health benefits are tremendous! Go to our Types of Tea section and have a look at each particular tea. This mild and complex cup of tea holds together the amazing health benefits of green tea, black tea and oolong tea. Imagine what it can do for you and your loved ones? From weight loss to lower blood pressure, this tea blend will offer you an experience you will never forget. Tea is known for having high amounts of antioxidants, specially green and white teas, which help reduce the growth of cancer cells. Free radicals damage DNA cells and they are responsible for the onset of cancer and rheumatoid arthritis. However, if you drink tea on a daily basis those amazing antioxidants, namely EGCG, will strengthen your metabolism, making you stronger and healthier to fight viruses. So don’t waste any more time and start preparing your cup of tea! How many times have you looked at the mirror and thought ‘Okay I must lose some weight. Tomorrow I will start a new diet!’? Make no mistake, tea alone isn’t going to work miracles for you, but it will help you to burn fat, build muscle much faster and achieve better health much quicker. Drinking tea, particularly those high in antioxidants, will accelerate your metabolism. Your Prince of Wales blend will work side by side with a healthy diet and physical exercise to help you get back into shape faster. If you are trying to reduce your caffeine intake, tea is the right choice! Need a little help to get up in the morning? Have a cup of Prince of Wales tea. The caffeine in tea will give you the energy you need to go through your day, always feeling alert, yet calm with help of this healthy stimulant! Feeling tired and stressed? Are you worried about your heart? Prepare yourself a cup of tea. Again those amazing powerful antioxidants will protect your heart, by reducing the risk of cardiovascular diseases. How? Well, antioxidants lower blood pressure and blood sugar levels and also prevent the formation of blood cloths, so try drinking tea on a daily basis. It will help you to feel healthier each day! As Prince of Wales tea includes both green and oolong tea, a high quantity of antioxidants is certain. There are many more benefits of tea for you to take advantage of, so keep reading and find out everything about the benefits of black tea, green tea health benefits and the oolong tea benefits. Taste a cup of this wonderful tea today! The combination of the best black tea leaves and the smooth flavour of the green teas give you the perfect blend to drink on any afternoon alone or with friends and family. Make sure you use spring water to protect the flavour of your tea from possible impurities. Preheat your teapot first, to always maintain a warm temperature and then boil your water. Pour your leaves. One teaspoon for every cup of tea is fine, but with time you will find out what suits you the best. This is just a suggestion to get you started. Let the tea leaves unfold. Take a peak into your teapot. Watch as the leaves dance around. This is certainly the best part of tea brewing. And don’t miss out on the wonderful perfume that the Prince of Wales tea blend emanates. Let it steep for 4-5 minutes and then use a strainer to pour the tea into your cups. Your tea is ready. Now just sit back and relax. Here’s a tip: next time you think of throwing an afternoon tea party for friends or family, why not add a dash of royalty and serve a fine blend of Prince of Wales Tea? Enjoy yourself and may this be the right tea for you!